Lorna Jackson’s Ninebark Farm in Metchosin is home to heritage free-ranged and free-run chickens and a small flock of Dorset sheep. The farm supplies seasonal cut flowers and plant-dyed silk to island wedding designers. 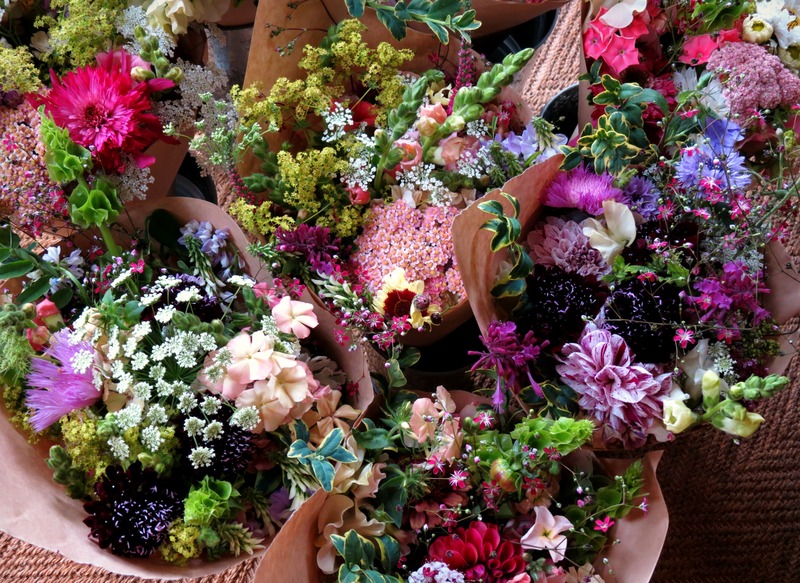 Lorna also grows and designs bouquets for weddings and market sales. 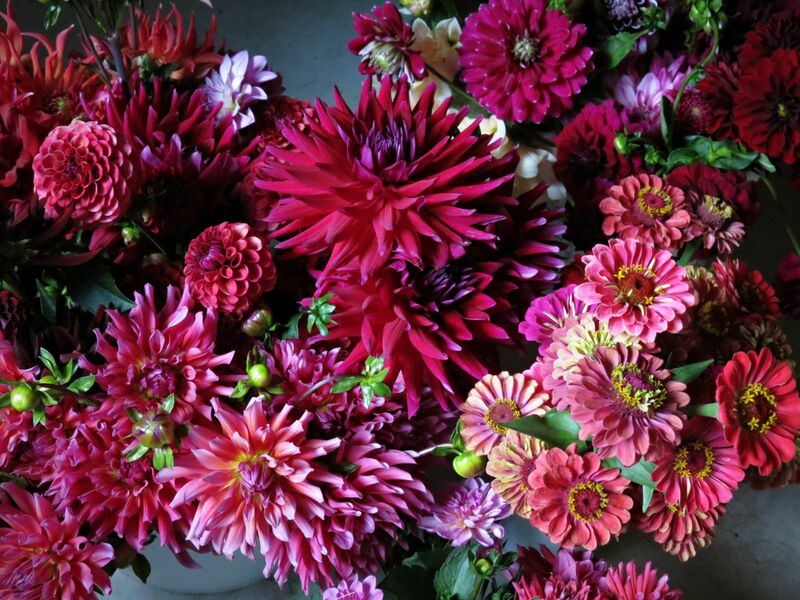 Follow the farm on Instagram or see the Ninebark Farm website.